Recognize provides multiple metrics to measure your company's employee recognition and employee rewards performance. Recognize's employee recognition reports top staff based on a customizable gamification points system and more. Filter employees by both badge and group. Attached to every employee recognition is a badge. The badge can be used to symbolize a company value and can be tracked over time. Enterprise customers can request further analytics and reports based on their special needs. 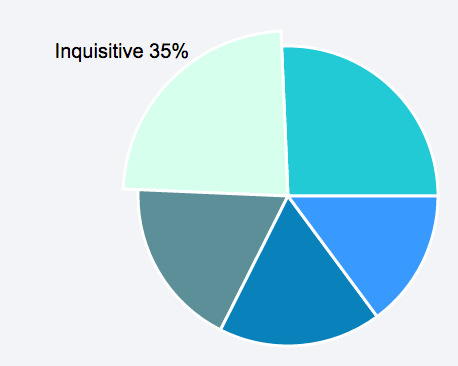 In the company admin you can view the badge pie chart. 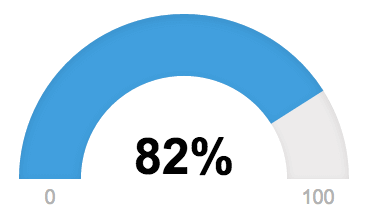 It indicates overall percentage weights of your company values. 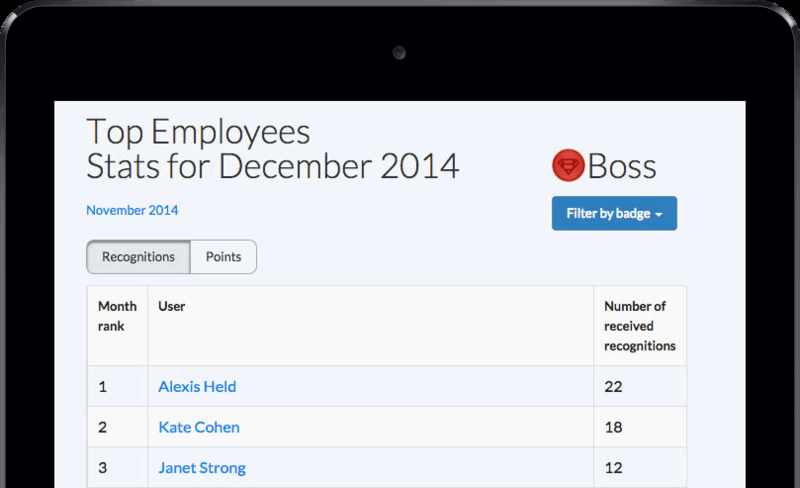 View all employee recognitions associated with specific badges. 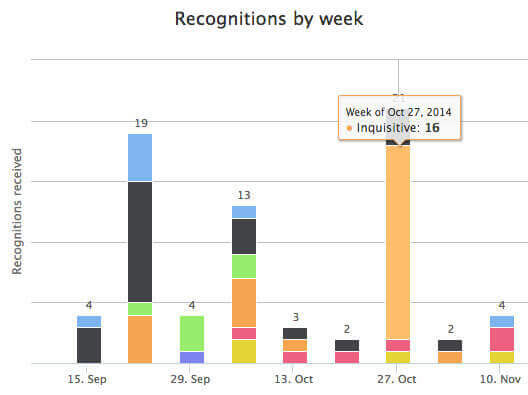 The Recognition Engagement Score (RES) shows the diversity of recognition recipients in the last month. Find the RES on the company admin and on the team pages. Export employee recognition data into CSV, Excel, or JSON formats in any date range. Use the data to discover top employees and analyze for predictive analytics. 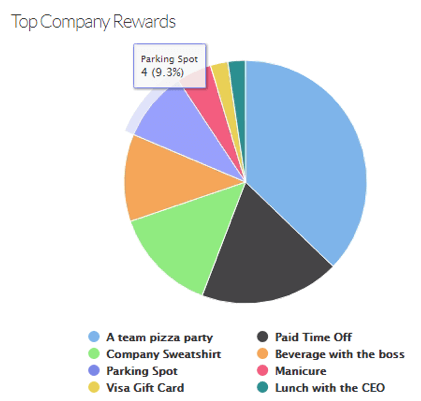 Recognize employee rewards analytics shows which rewards resonate with staff across non-monetary and monetary employee rewards.